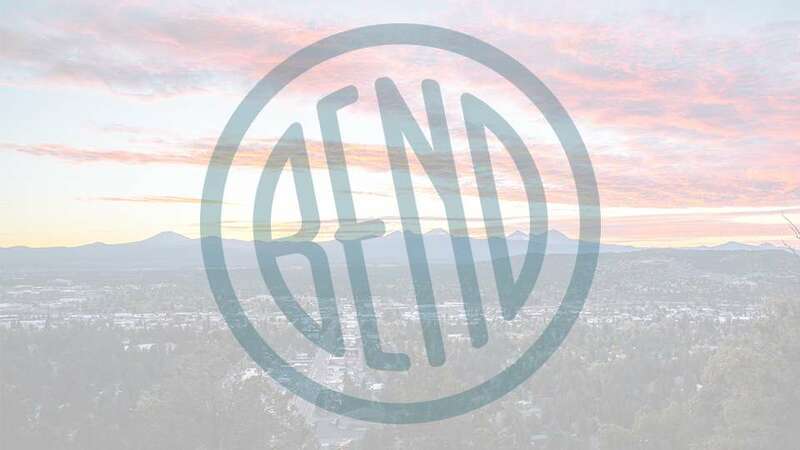 Bend’s Beer Choir will be having a special holiday event on Sunday, December 2nd at 5a:00 p.m. at Worthy Brewing! There is no experience necessary and everyone is encouraged to come. Download the Beer Choir Hymnal to bring with you, we will provide the holiday music and come have a fun time singing (or learning to sing) while drinking beer! Everyone is invited and it will be a good way to kick off your holiday season!